Lee recently recorded an episode of Tales of the Road Warrior podcast with his good friend Hal Aaron. Hal is something of a legend in the indie music scene. In addition to being an accomplished writer himself, Hal created L'il Hank's Guide To Songwriting back in the 1990s and was the ringmaster of a great scene of indie musicians and songwriters in Los Angeles. Now back east in Philadelphia, Hal is getting ready to debut his new podcast, "Tales of the Road Warrior." Hal and Lee recently spoke about everything from life on the road, songwriting, gigging at funerals, and the time Lee may or may not have started a fire that shut down a post-Grammy party. 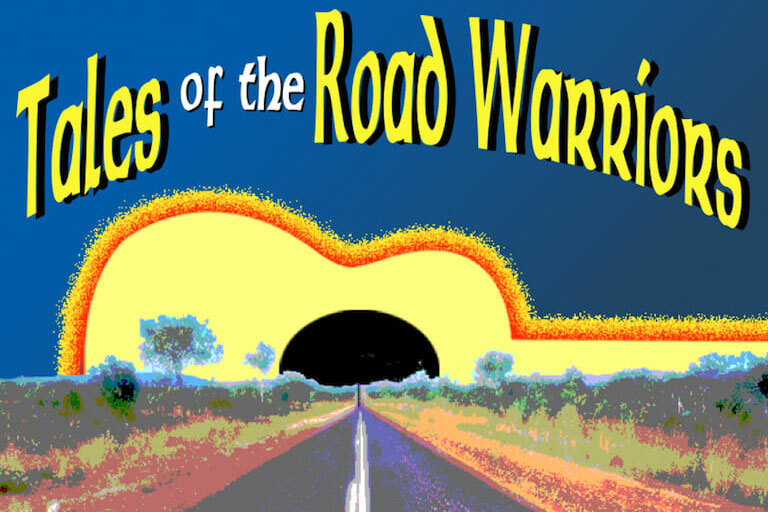 Be sure to join the mailing list at the Tales of the Road Warrior website to get more info about when the episode appears, and be sure to check out HalAaron.com to learn more about Hal and his music!